At one stage the Jamaicans looked far away from reaching the 100-run mark, being reduced to 87-7. Only 24-year-old wicket-keeper, Tameka Standford top scored with 24 in a poor batting display. 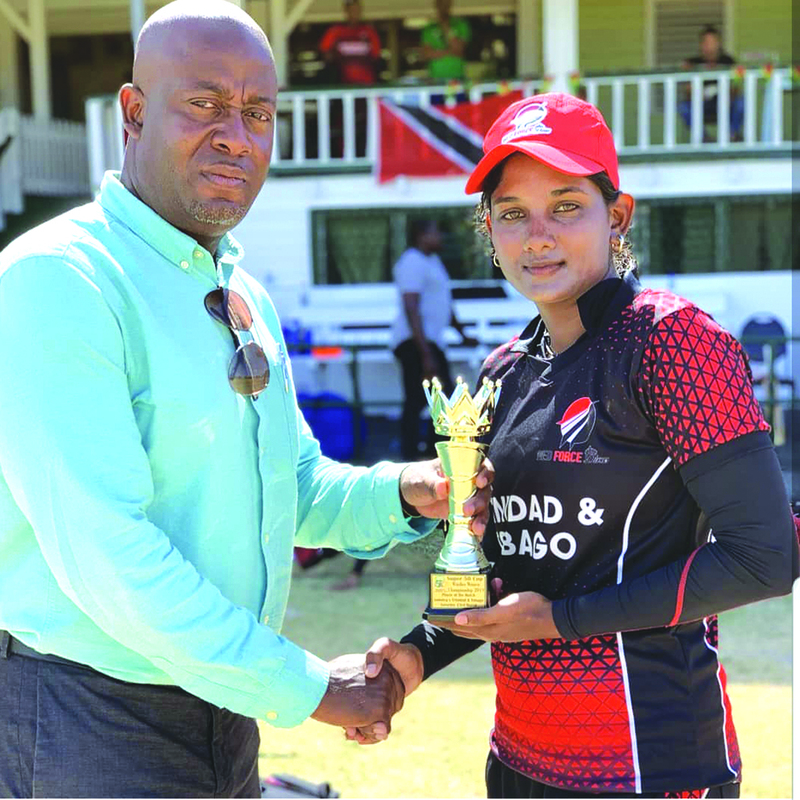 The Trinidad Divas, who have the best spin bowling line-up in the competition, saw Leandra Ramdeen finishing with 4-35 after taking 4-12 earlier in the tournament. She was well supported by her spin colleagues, player of the match Karishma Ramharack and Anisa Mohammed, who captured 3-19 and 2-27 respectively. In Trinidad’s chase, the batting order collapsed on the hard and spin-friendly Everest pitch. They were reduced to 38-5 after 17.5 overs. The Jamaicans had their hopes high, but the defiance of vice-captain Reniece Boyce and Lee Ann Kirby, who shared a 67-run partnership for the sixth wicket partners,hip. Kirby stroked an unbeaten 39 from 49 balls, including six boundaries while Boyce hit 31 from 42 balls. 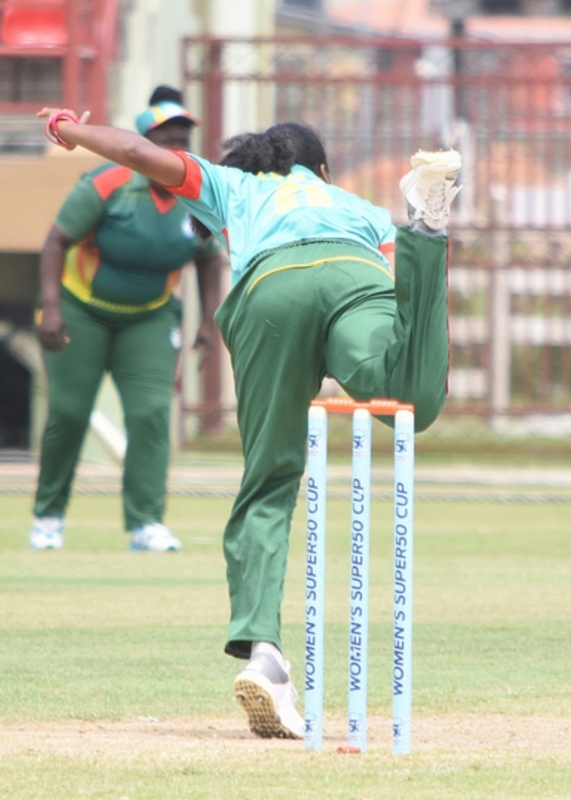 Bowling for the Jamaicans, brisk fast bowler Chinelle Henry continues to eye further Windies selection, grabbed 3-18 from nine impressive overs and two maidens in a losing effort, as Trinidad finished victorious on 118-6 in 34.3 overs. In the other encounter, between Windward and Leeward Islands at the Enmore Community Centre Ground. The Leewards were bowled out for 50 in 17.3 overs, with only Amanda Edwards (11) player reaching double figures. The Windward Islands bowlers shared the wickets among themselves. 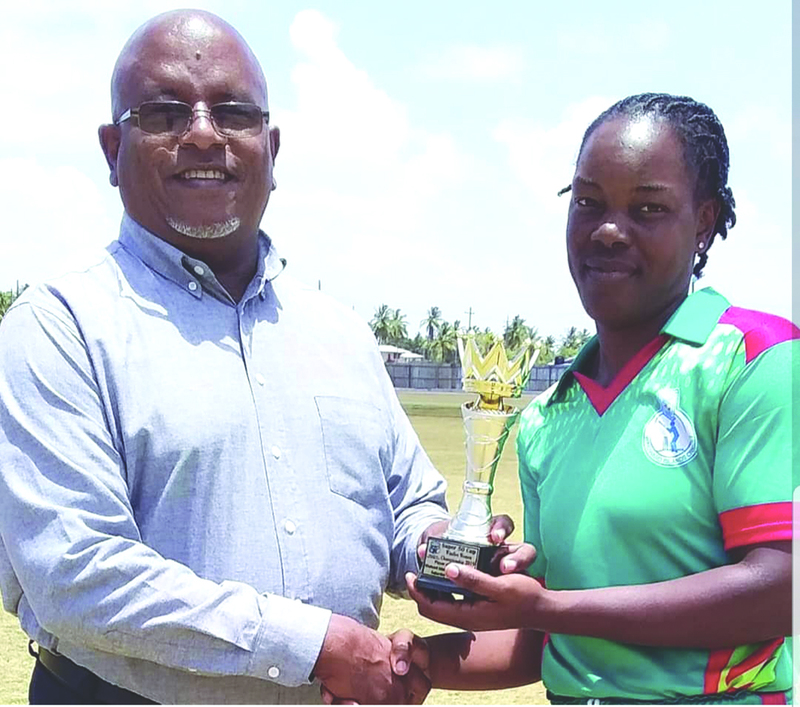 Player of the match, Swayline Edwards, had 3-12 in 3.3 overs, while the ever consistent Afy Fletcher had 3-16 in four overs with her leg spinners. Pearl Etienne and Akeria Peters had two wickets each in the Windwards’ dominant bowling effort. In reply, Windward Islands finished victorious on 54-3, winning by seven wickets. Juliana Nero top-scored with 30 from 34 balls, hitting four boundaries in her breezy innings.